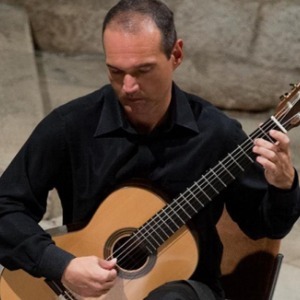 graduated classical guitar at the Music Academy in the class of prof Darko Petrinjak. lectures as well as participates in juries at croatian competitions. Opera and with Moscow Gnesin Virtuosi. music performance at the Dubrovnik Summer Festival. He has released five compact discs for labels in Croatia and Austria.